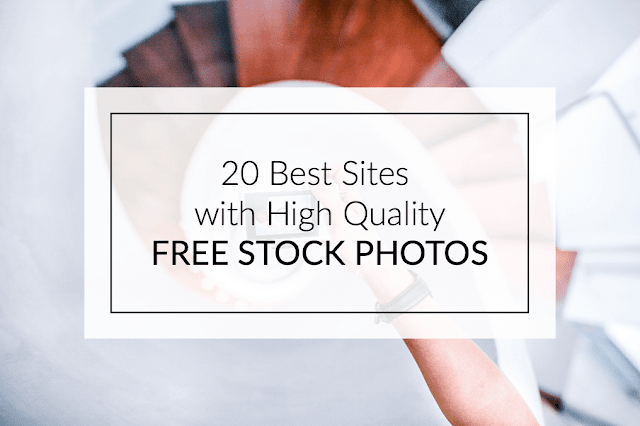 In today's online business world, tons of people have a need for quality free stock photos for their blogs, company websites, and everything in between. Unfortunately, there are still a lot of businesses who are settling for the corny stock photo of yesteryear, either because they don't know their options or think they are too hard to find. That's where the good news comes in: good stock photos don't have to be expensive or hidden deep in the crevices of the internet. In our digital age, there's plenty of solid material out there - if you know where to look. Read for more good news? 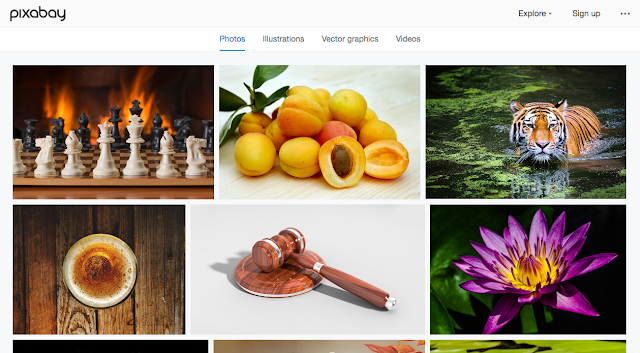 We have your back, and have taken the hassle out of finding these stellar stock images. 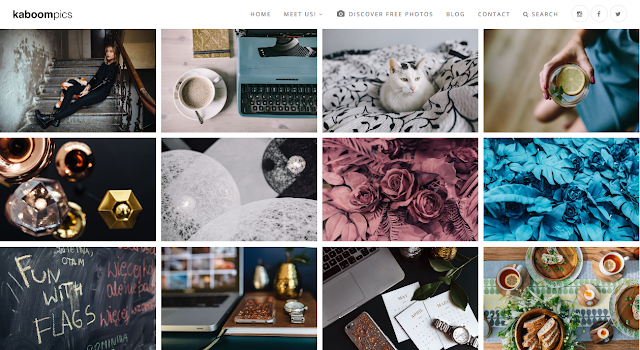 We're confident that this collection of resources will help you find exactly what you're looking for, whether it's adorable animals, minimalist interior design, and anything in between. One of the best things about Negative Space is that they are constantly updating their free stock photos every week. With Negative Space, you never need to worry about copyright restrictions, so you can use them for your project without having to jump through hoops. Negative Space has a large selection to choose from, and the interface is very user-friendly. It's easy to sort through the photos in order to find exactly what you need. 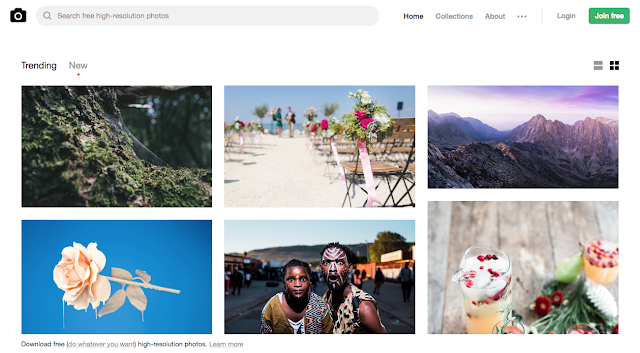 The founders of Death to Stock are dedicated to making beautiful photos more accessible. They knew how important it is for those running blogs and online businesses to not spend all of their profit on images for their websites. The format is simple: just give them your email to get a new bundle of great stock pictures monthly, then just use the ones that apply to your current project. Easy! 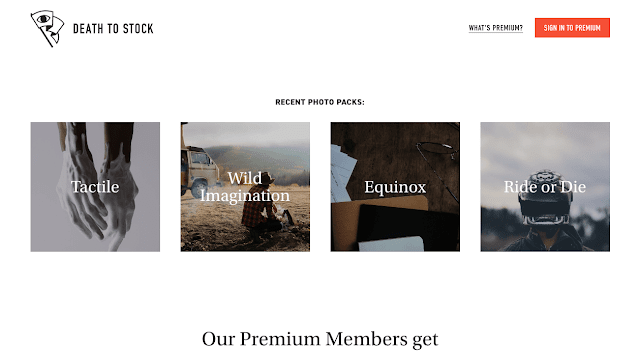 For businesses with some extra funds to invest, Death to Stock has an affordable Premium membership which gives you access to their entire library of photos (instead of just the pre-selected ones they send), plus some of the profits from the membership are used to further the resource by financing photographers and their projects. Picjumbo is unique in that all of the photos come from a sole photographer, Viktor, who shares his photos from his home in the Czech Republic. He updates the selection of photos really frequently, so there is always a fresh batch of high-quality graphics to download. To take it a step further, Viktor offers affordable paid packages for businesses that use stock images frequently. He also has a nifty plugin for the Photoshop and Sketch programs for just under 8 bucks. 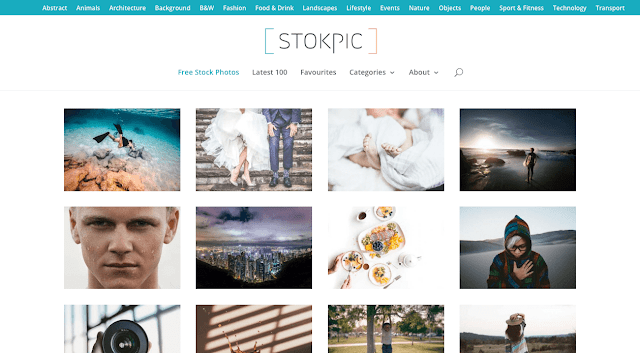 Stokpic is another example of a photographer deciding to give away his photos for free. Ed Gregory decided to share 10 new photos bi-weekly that you can use in any way that suits you. The easy user interface allows you to browse his categories like architecture, fashion, and nature. The site's creator, Karolina, is a Polish web designer. She is the creative engine behind this extensive stockpile of high-quality pictures. The images address a wide variety of topics. As with the rest of the sites, users can use Karolina's pictures for anything they need. A quick visit to the About page of the site shows how big of a reach it has; during our visit to the page, the Image Downloads ticker stood at a whopping 5,051,906. 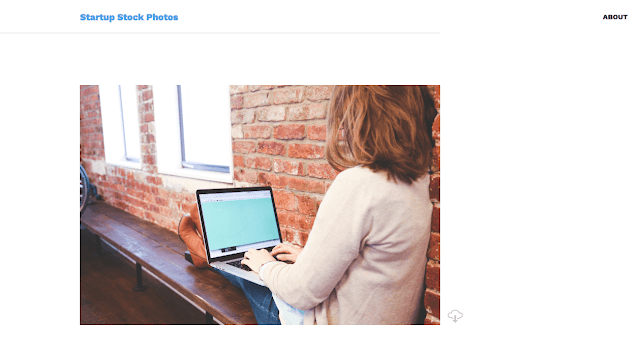 Startup Stock Photos is a company that operates on simplicity. 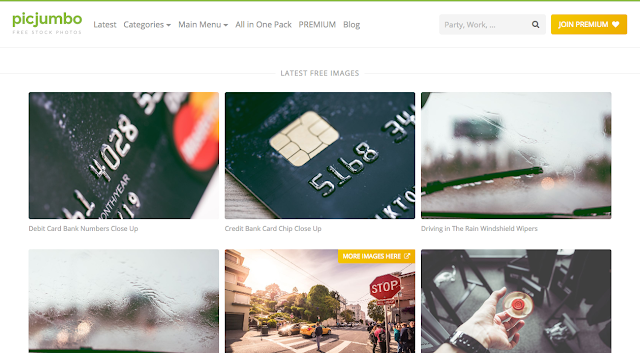 They share pictures they're taking anyway in order to help businesses find a cheaper way to gain traction online. You don't have to be a startup business to utilize their images, which is fine by them. The images are free, but they wouldn't say no to a donation. Freerange photos derive from a community of in-house as well as external talent. 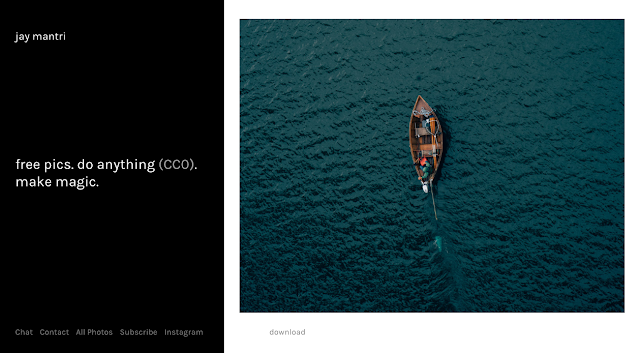 At Freerange, their principles and motivations are clear: "Freerange Stock was formed with the goal to provide quality stock photos for commercial and non-commercial use. For free. 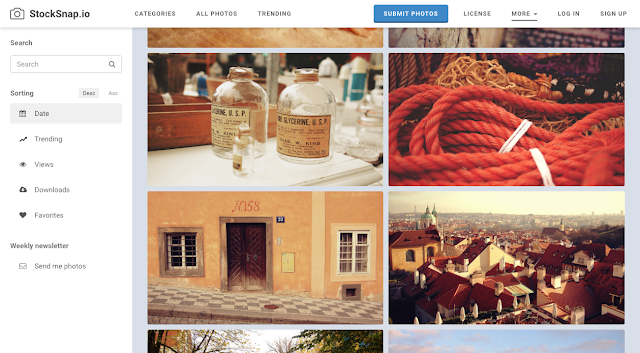 We feel that free stock photos can be good photos." Can't argue with that. Every photographer brings his/her own unique style to this fun brand of art. 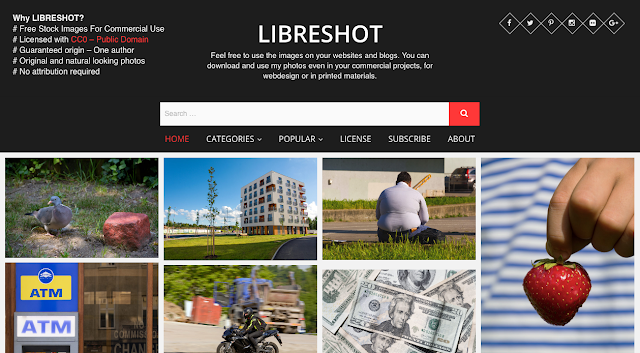 At Libreshot lives a very unique collection of free stock photos. The images on Fancy Crave come without copyright restrictions, and they're free of all the corniness of typical stock photos. Attribution is not legally required, but they note that it is recommended if possible. Fancy Craves selects two fresh photos to upload daily, keeping things current and providing beautiful photos to suit all needs. The creativity of the title matches the creativity of their photos. They have pages and pages of quirky, one-of-a-kind images for you to choose from. As you've likely come to expect, these images are able to be used without any copyright restrictions. The photos on StockSnap are of superb quality and most of them are especially great for use as backgrounds. The selection is so interesting and versatile that it's easy to find yourself on page 50 of photos all of a sudden. And yes - they're free. 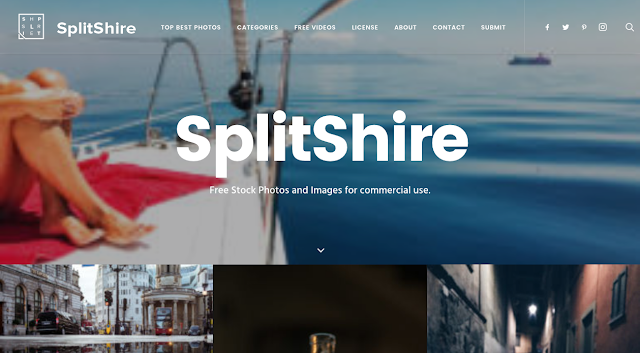 SplitShire is an Italy-based organization that offers pages of incredible free photos for you to use at will. Their philanthropic mission is simply: "Helping you to be awesome out there with great content." Life of Pix was created by Leeroy Advertising Agency (Montreal, Canada) and they have a real knack for supplying great pictures. Naturally, these cool graphics are fine for you to use - no strings attached. If pictures aren't enough for your unique project, they have a sister company called Life of Vids. 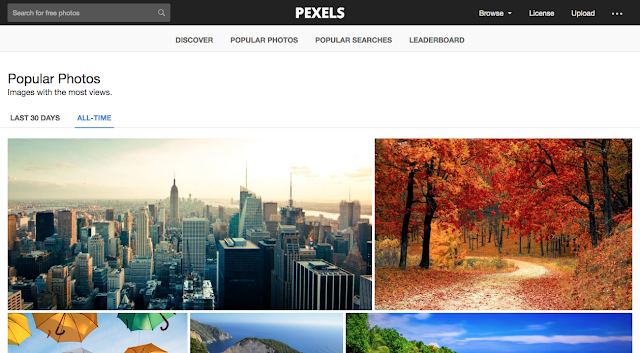 Unlike most of the other listed sites, Pexels handpicks their favorite photos from a pool of free image sources to ensure that you're seeing only top-tier work. The images that survive their rigorous selection process are then able to be used in any way you see fit. 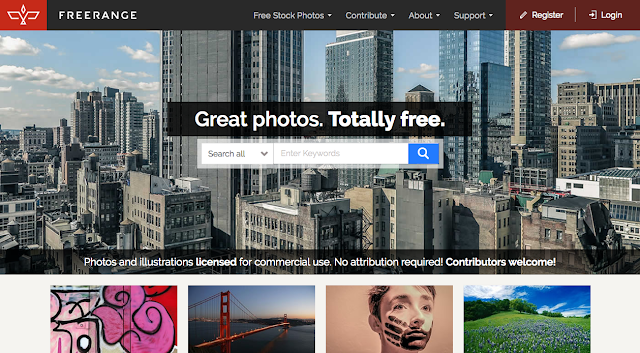 The site also makes searching for your perfect stock photo as easy as possible. 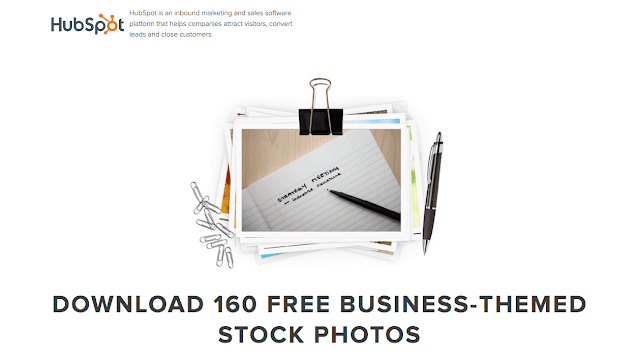 HubSpot is a bit different from the rest; there's somewhat of a shortage of high-quality free stock photos available to those who need solely business-themed graphics. Hubspot has a healthy selection of corporate-style images that are perfect for a professional project. The images on Gratisography lie a little further on the wacky side. These creations come from photographer Ryan McGuire, who is known for seeing things a bit differently. His work is significantly quirkier than some other sites (i.e. fake moustaches, pineapples wearing glasses, gummy bears in cereal) but you never know when you project might just call for something out of the ordinary. Jay Mantri is yet another good-guy photographer who chose to share his amazing photos with the world. His work is quite sophisticated, and a lot of shots leave you wondering how he did it. This is one artist we'd say to go check out anyway, even if you don't have a specific need for scenic, high-class images. 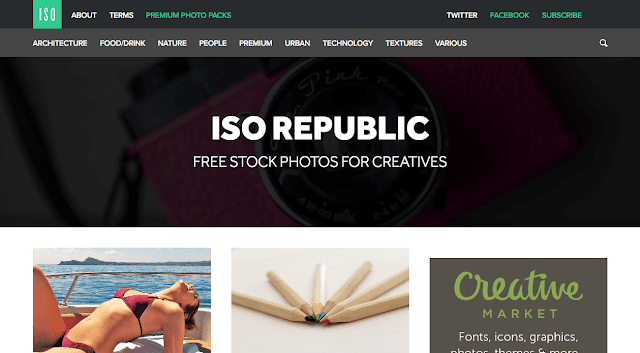 ISO's Republic's mission is to supply only the best digital images for online businesses of all kinds. One visit to their site will tell you immediately that they are serious about the quality of their content. The photos are top-notch quality, and while the subject matter varies, they all maintain a similar level of sophistication. Similar to some previously listed sites, you have an option on ISO to register for their email list to get extra content not posted on the site. 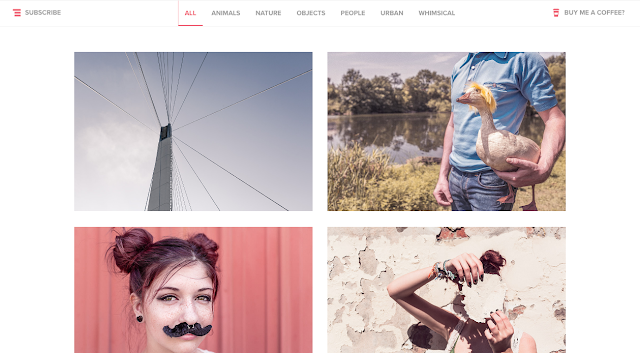 This free stock photo site embodies classic elegance. They deal exclusively in old photos, usually in black and white. 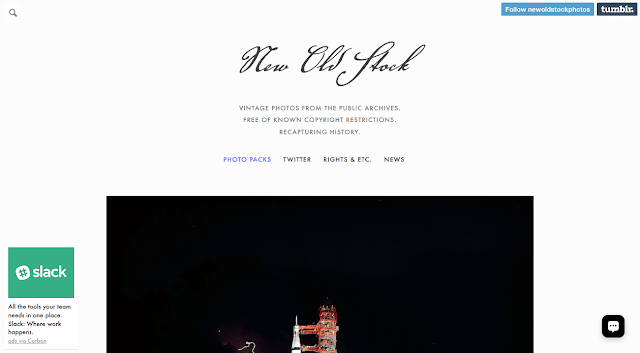 Web designers and history buffs alike will enjoy their large compilation of antique photos. 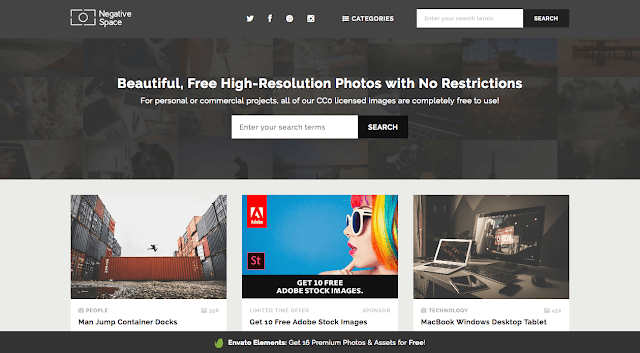 Though there are some unique challenges to the redistribution of old pictures, the site only posts those that have no evidence of copyright issues. Their rules are slightly more stringent than other sites, so just make sure to read up on it before using these photos for commercial purposes. 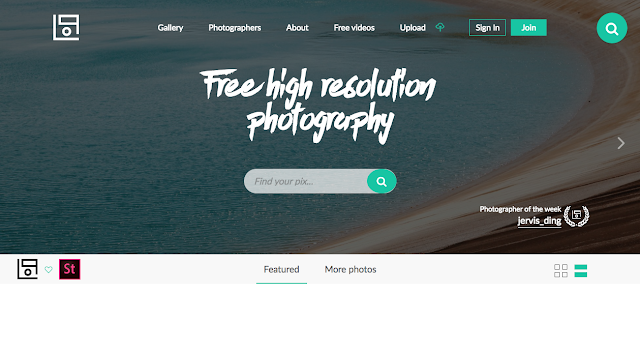 Pixabay is our final choice of free stock photo collection. 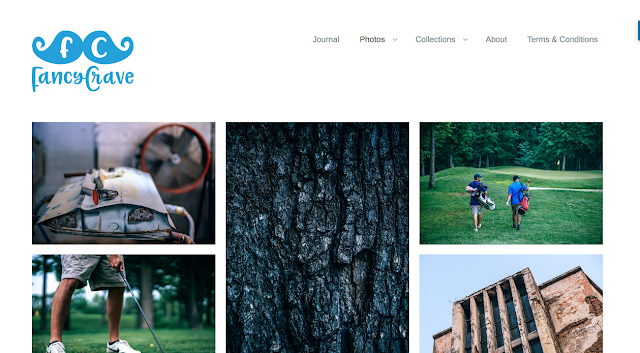 It has a great archive of plenty of public domain photos (so you can use them without worrying about copyright issues). Thank goodness they have an intuitive search mechanism since they have just shy of a million awesome graphics. Unlike some other sites, it offers a more advanced search that allows you to filter your query as much as you need so you can always find exactly what you want. Is AdSense working for you? Are you frustrated at your inability to make big money from AdSense regardless of your best efforts? 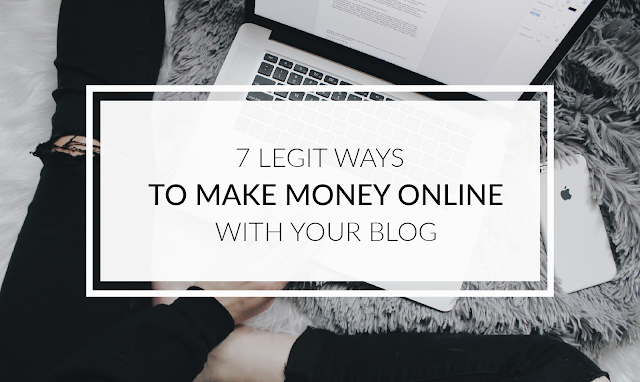 Wonder if you will ever make real money from your blog? 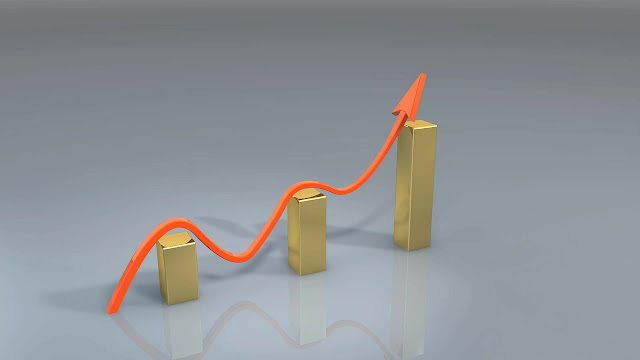 Well, read on, for I'm going to show you how to increase AdSense CPC the quick and easy way. But before that, let's quickly walk you through the basics. CPC means "Cost Per Click". What's that? It means advertisers who use the AdSense program pay Google every time someone clicks on their adverts. When you join the AdSense network, you will be running AdSense ads on your blog or web pages and get paid 68% of the bid price for the advert - the rest goes to Google. So if Google gets paid $4 for every click made on a specific ad for a certain keyword, you will get paid $2.72 every time a visitor to your website clicks on that ad, the one that is placed by Google on your web page. We've all heard those stories of someone that started a little blog one day and ten years later they've given up their day job because their blog is drawing in so much money for them they don't even need to get out of bed in the morning. The funny thing is, with a lot of hard work and time spent on getting your blog up and running, you can actually make a pretty penny out it. So, if you're interested in learning how to make money blogging then read on, I'll warn you now though, you're going to have to be seriously dedicated to get this running!